Through their prolific output of remixes Miami production duo Urban Noize has taken remixing to the next level while in the process making quite the name for themselves. Having remixed music from Mac Miller, Alicia Keys, Outkast, M.I.A, Chris Brown to name a few, Urban Noize have proven themselves to be masterful rework masters. In an age where any no-name producer with some cheap production software can tinker with a song and shell it out to the listening masses as a genuine remix, the true art of remixing appears to have been lost. 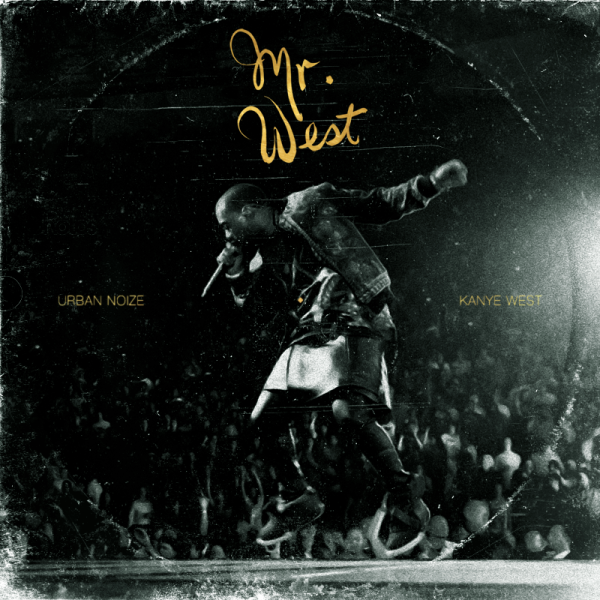 Urban Noize's new remix opus Mr. West finds brothers Steve and Steven singling out eight songs from Kanye West's expansive catalog and treating them to their personal remix treatment. Re-imagining songs from a larger than life artist like Mr. West is no small feat. Urban Noize are among the few producers today that posess the creative knack for transforming and breathing new life into the songs the remix. Preview three songs off the EP and follow the download link to stream and download the project in its entirety.